Craft beer you’ve probably heard of, but this is cunningly crafty soda, from Roots Soda Co. in Edinburgh, it’s a world away from your usual mass produced fizzy drinks. 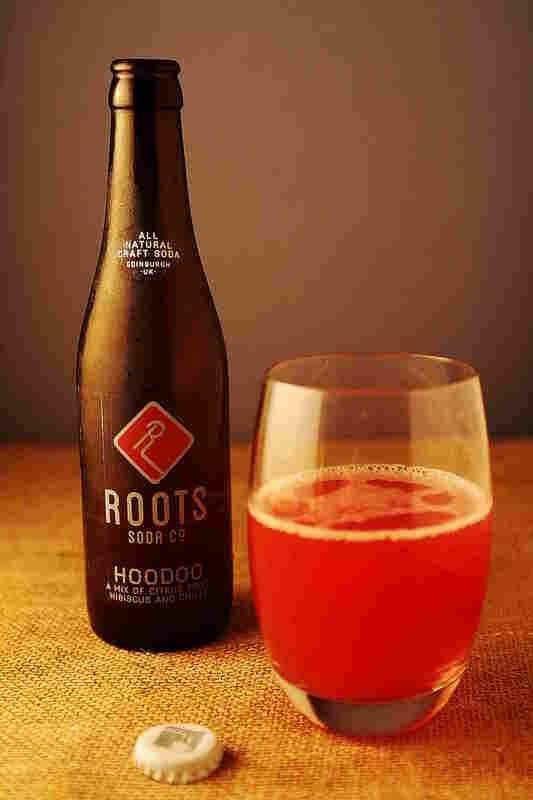 There’s 2 flavours currently, Hoodoo “A mix of citrus fruit, Hibiscus and Chilli” and Kaleidoscope “A mix of strawberry, orange, basil and balsamico”. Of course I had to try the Hoodoo, which I saw in a local deli and picked up a bottle to try. The craft sodas have no artificial ingredients, colours or preservatives, just really fresh flavours. Served it ice cold, I was really impressed by the balance of flavours, and just a touch of chilli that kicked it up a notch without overpowering the citrus and berryish Hibiscus. Really impressed with this one, and will be returning to try the Kaleidoscope. My kind of event, this is Meatopias first visit this side of the pond. Usually based in New York, this is going to be huge. I’ll leave it to their own words to explain…..Amen! 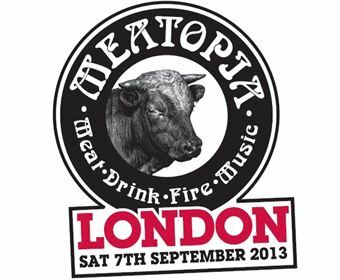 Meatopia is a call to arms for all you judicious lovers of meat, a clarion toot to the perfectionists amongst you who demand the best in taste and provenance. So, pick up your forks, sharpen your knives and ask not what you can do for Meatopia but what Meatopia can do for you. No butane, no propane, no convection and certainly no microwavery nonsense. 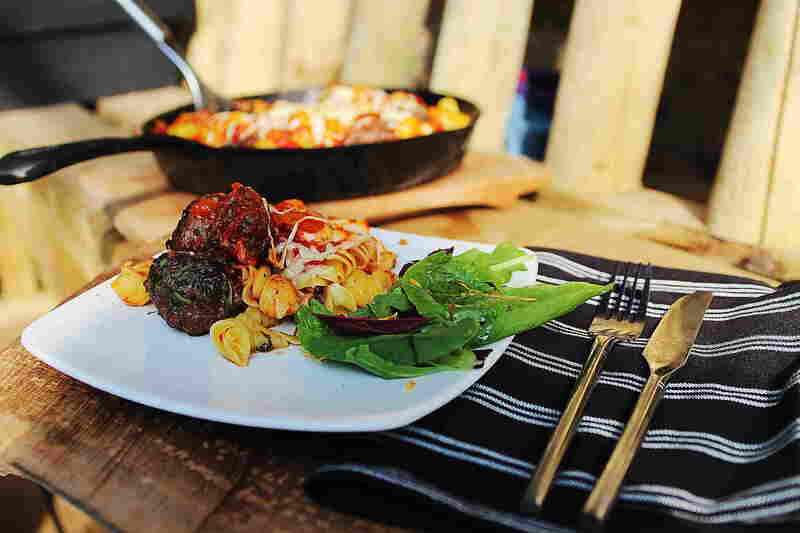 Your taste buds will get nothing but meat cooked only over logs or hardwood charcoal. Every piece of meat on offer will have been raised naturally, lived the best of lives and be totally and utterly hormone, anti-biotic and cruelty free. Our animals will all be native UK breeds. Bred raised and butchered so locally even UKIP would be impressed. There’s so much more to meat than your day to day cuts. At Meatopia we celebrate the whole animal and will encourage you to do the same. Wondering what you’ll wash all this down with? Fear not. Meatopia will have the best in artisan ales, fine wines and delicious spirits to complement the food. Meatopia is not just about eating and drinking. There will be live bands, butchery demos, informal workshops, art installations, our favourite street theatre and jaw dropping live performances. My lovely family have to put up with my foodie obsessions, so that even on holiday, I’m looking out for lovely foodie experiences for us to share, and in the South West we are blessed with lots of options to make this fun for me and my young family. This was a real find that we stumbled across at West Beach, Porthmeor at St Ives down in sunny Cornwall. 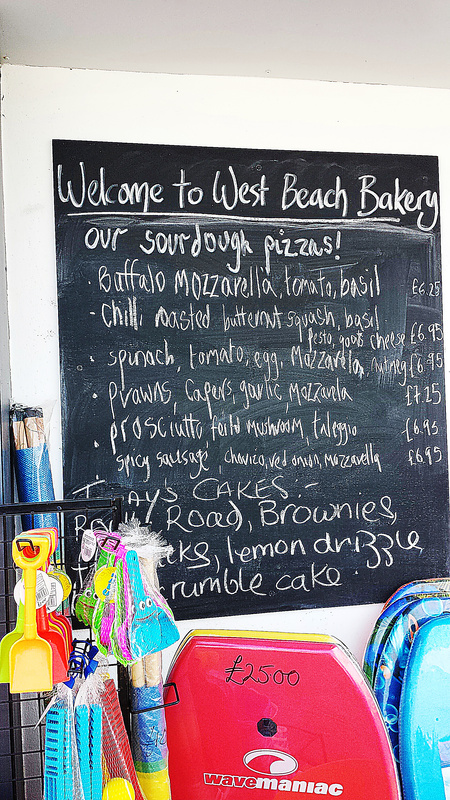 My eyes lit up when I saw the sign for West Beach Bakery, especially that they did a wonderful selection of sourdough Pizza at a very reasonable £6-7 a pop. 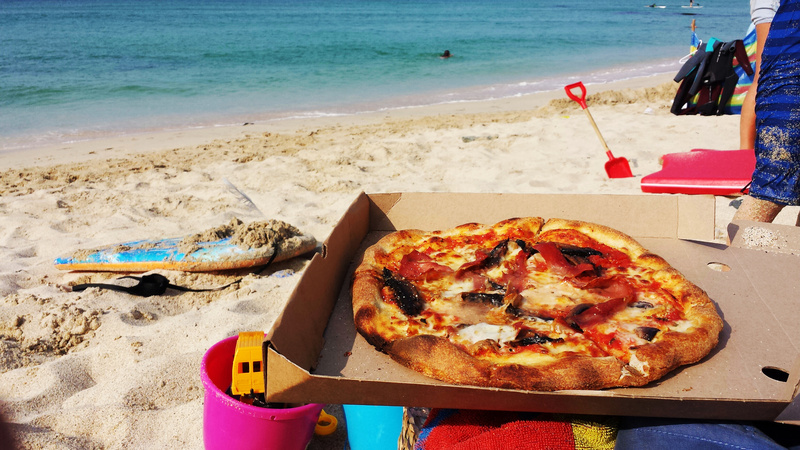 You can eat your pizza at their beach side tables or they’ll give you the pizza in a box for you to take down to the beach a few yards away. We went for a Prosciutto, mushroom and taleggio cheese which was a perfect balance of salty umami flavours, and a mozzarella, tomato and basil which was wonderful in it’s simplicity and a good test of a pizza joint. Cooked in electric pizza ovens, I was surprised at the depth of flavour from the sourdough, which made for a stunning crusty pizza in the Napoli style. Sat on the white sand beach with the azure cornish sea in front of us, it was a truly perfect meal. They also do some stunning loaves, great coffee, cakes and ice cream. 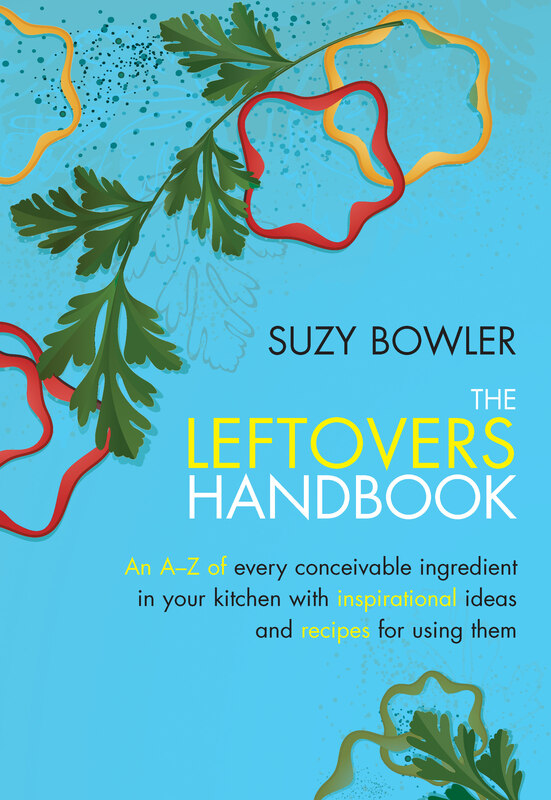 I’m a big fan of the books of Cornwall based Suzy Bowler, the” Lush Ice Cream without a machine” book has changed the way I make Ice Cream, and has made it so easy, so I was pleased to be able to review her new book “The Leftovers Handbook” with relish, as I was specifically looking for ideas for the leftover meat that sometimes occurs from my BBQ cooking. But it was the sheer depth of using the ingredients that I found most inspiring about this book, there really is a use for everything leftover, from Aïoli to Zest. This section is more ideas, there is a basic recipe section at the end, which has some real gems, and a useful section of storecupboard essentials. At the moment the book is on special offer at Amazon and is worth every penny, in these tough financial times, this is a book that will make the most of the food we buy. I made use of some lovely Dexter Burgers that needed using up, and thought they would make lovely meatballs, so I rolled them up into golf ball sized meatballs and then rolled and coated in finely chopped flat leaf parsley. I fried off in a cast iron skillet pan in a medium hot wood fired oven until browned on the outside. You could also do this on a BBQ with a lid or even indoors in the oven…. I then added a suitable amount of fusilli pasta that I had precooked to al dente, some chunks of mozarella and a carton of passatta with garlic and herbs, before coating with a layer of grated cheese, either cheddar or parmesan, drizzled over some olive oil, and finished off in the wood fired oven until the sauce was warmed through, the mozarella melted and stringy, and the cheese on top melted and slightly browned, this took 10 minutes in the wood oven. Enjoyed simply outdoors with a green salad. Turkey may not be an obvious choice for a hot summers afternoon tea, more usually being associated with the festive period, but lightly smoked in oak smoke and cooked until moist in a smoker such as the Bradley 4 rack smoker I’ve been using, this was a feast and a lovely light meat for a hot day. 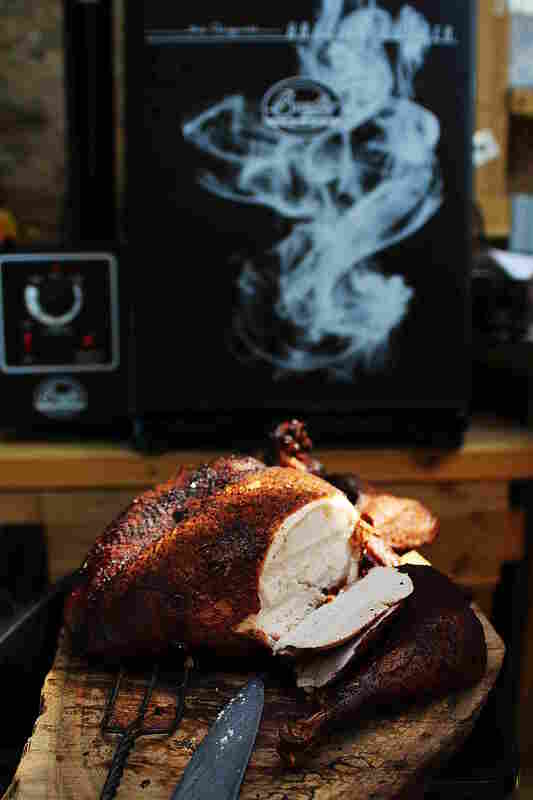 I split the free range bird down into crown, legs and wings and rubbed with a spicy herb rub, then smoked for about 5 hours at 120deg C until the breast reached 65 degC, but if you’re not sure of the quality of your turkey take it to 70 deg C smoking with oak smoke. I left the turkey to rest for 20 minutes before carving, the result was outstanding and we enjoyed it with homemade slaw and a green salad. 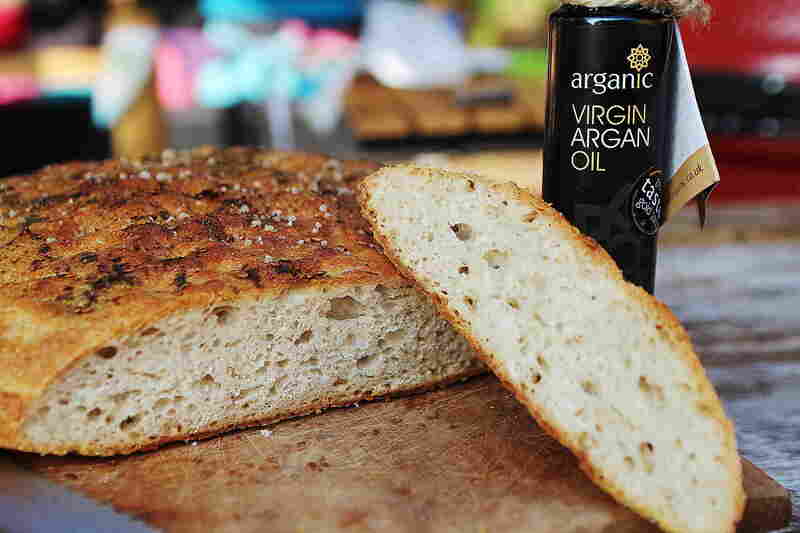 For a recent Moroccan themed night with friends i was asked to bring along one of my loaves of bread, and so wanted to make it Moroccan inspired, I had recently treated myself to a bottle of Argan Oil from Arganic and thought this flavoursome nutty oil from Morocco would be perfect teamed up with some Za’atar, which is a blend of oregano, thyme, sesame seeds and sumac as a topping for a foccaccia style loaf. Using the Overnight Sponge Recipe I drizzled the bread with the Argan oil and sprinkled with Za’atar before going into the oven. The taste was herby and nutty and went perfectly with a Lamb and Apricot Tagine and some wonderful dishes provided by other friends. Definitely worth a try as an alternative to rosemary and sea salt.